Calling all you ladies !! You may recall a wee while ago we ran a simple and short poll on our facebook page to see if we there was any interest in women only social MTB rides. Well we listened and it seems there is an appetite for this !! With this in mind a couple of our female committee members will be leading the first of these rides on Thursday 18th October at 6pm starting at the entrance to the Pukete MTB track on Maui Street. The ride may take in the track or may involve some trails down the river. 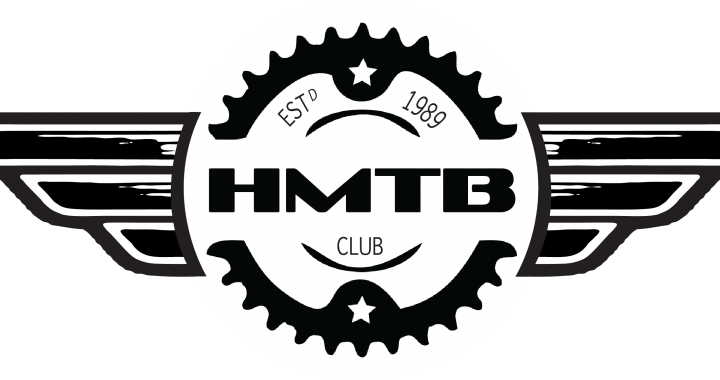 The intent of this is to provide an environment for like minded women MTB riders to get to socialise and meet other female members etc. It is NOT a race and it is NOT a skills development ride !! See you there and if we get enough interest we will look at making this a regular feature !! Keep up to date with our FB pages for news of any cancellations or postponements and keep up to date with the latest news on our events via our events calendar on our webpage or on our main FB page. Posted in club and tagged club, fun, Get Involved, Mystery Ride, pukete, track.